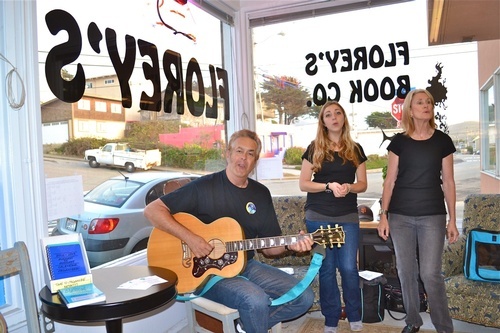 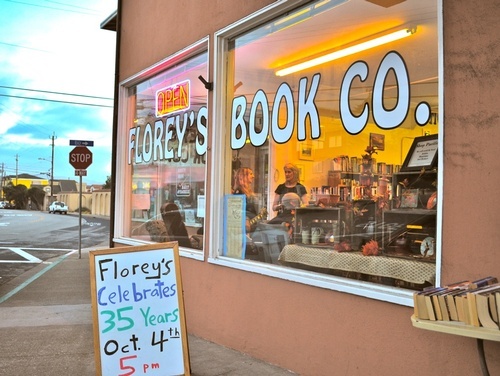 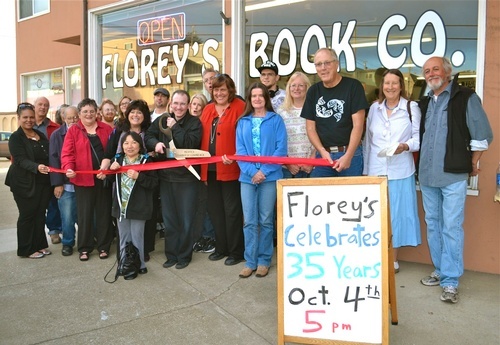 Florey's Book Co. is a family-owned independent bookstore located in Pacifica, CA. 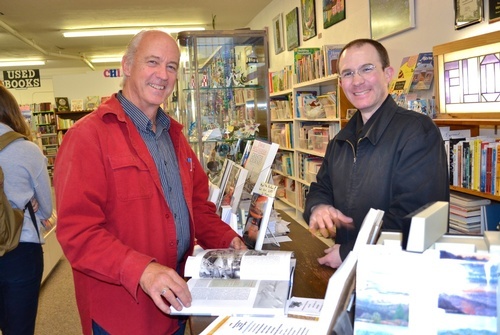 In business since 1977, we stock a wide variety of books for all ages and interests, special orders are welcome. 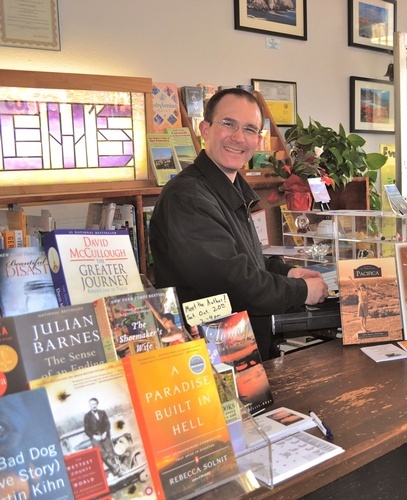 We also have a section of used books.